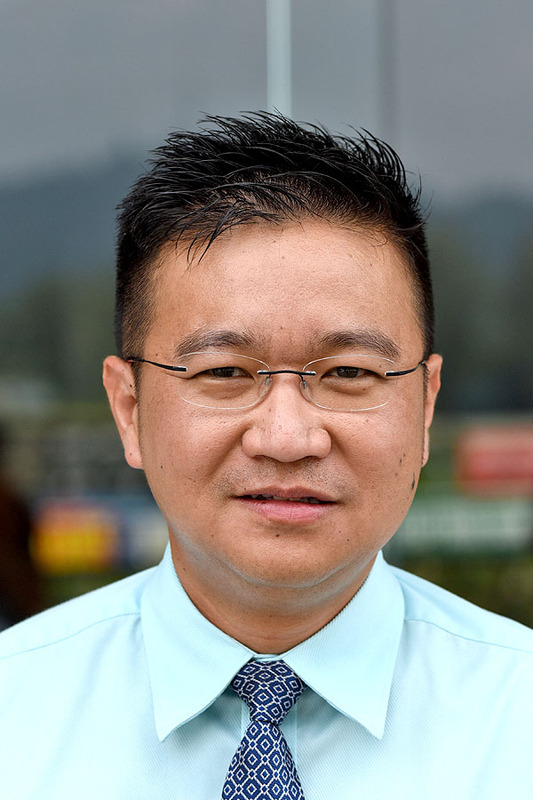 Leading trainer Richard Lines’s Real Mean stands a chance to re-enter the winning circle in a Class 5 (A) event over 1800m in Race 4 on Saturday at Selangor Turf Club. On the track today, the eight-year-old by Real Saga with Apprentice L De Souza astride trotted the first lap on the inner sand track and then cantered very strongly on the second lap looking very fit. Last outing, Real Mean was tucked in midfield spot most of the journey and finished a good fifth to Roc That early last month. Apprentice L De Souza has been booked the ride on Real Mean and the combination holds a strong chance to greet the judges. RACE 2: Frances (L De Souza) cantered a round. RACE 10: Jet Ace (Aucharuz) took it easy with a trot on the inner sand track. 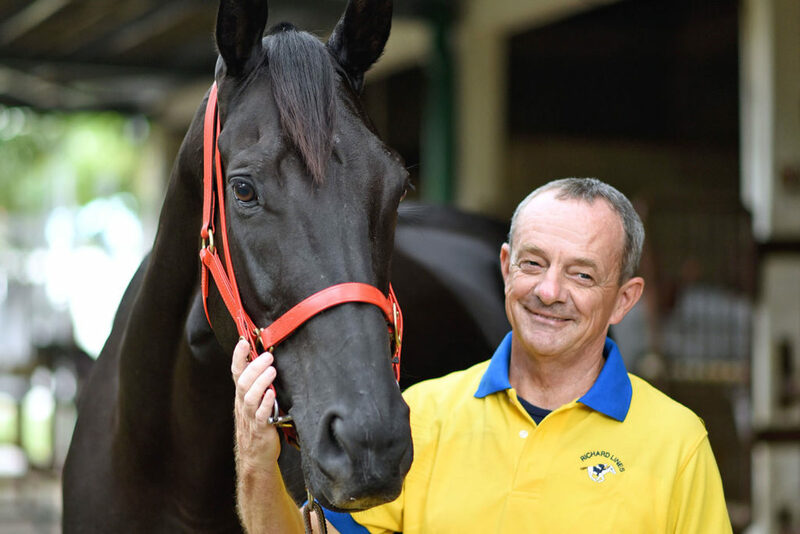 Newcomer Volante General should break the ice in the Open Class over 1400m in Race 3 on Sunday. Taken out by trainer Wayne Lim, the four-year-old by Pierro was given a trot looking very fit. Last outing, Volante General with jockey S Sandana astride flew home in the closing stages of the race to finish a game second to Platoon in a Class 4 (A) event over 1400m at this course last month. Leading jockey S Ruzaini takes the ride on Volante General and looks hard to beat. RACE 4: First Precinct cantered the first round then was restrained to do pace work the second. RACE 6: Multiblue Shark cantered twice. RACE 10: D’Great Eminence trotted twice on the inner sand track and then cantered on a tight rein. Looking well.